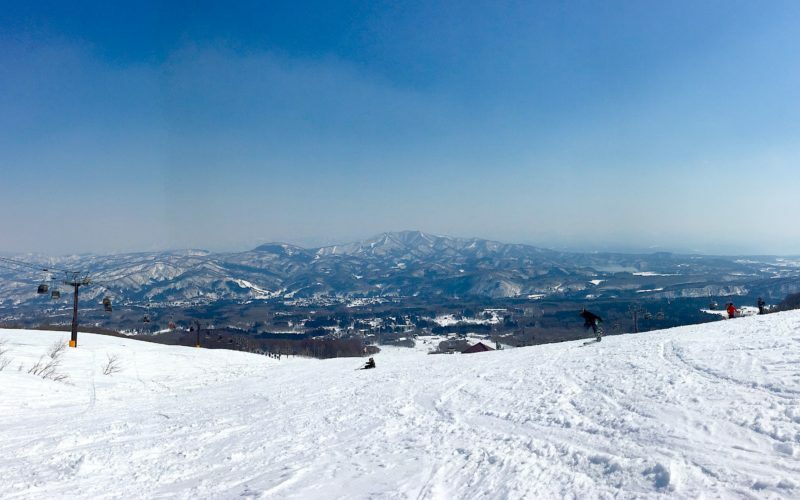 Hiking to the top of Osaka's highest mountain. 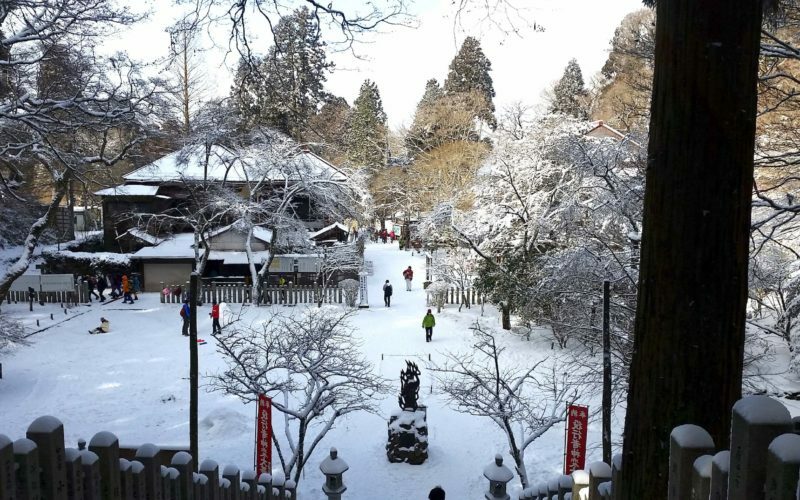 Where the snow is heavy and the hot springs are extra hot. 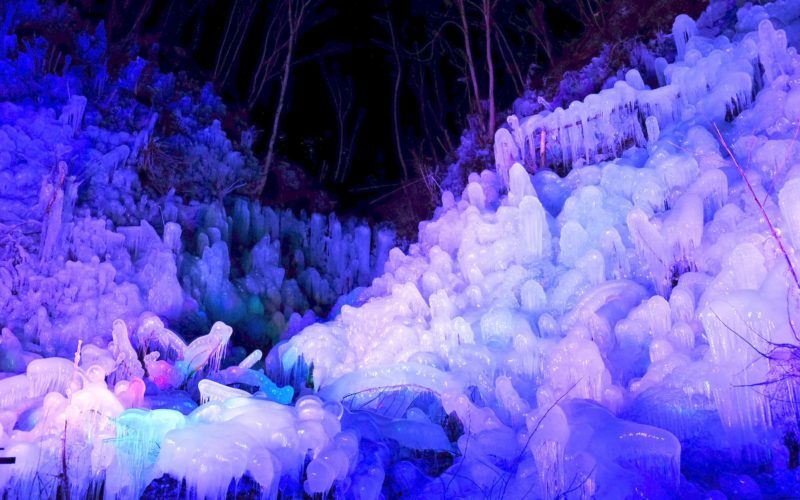 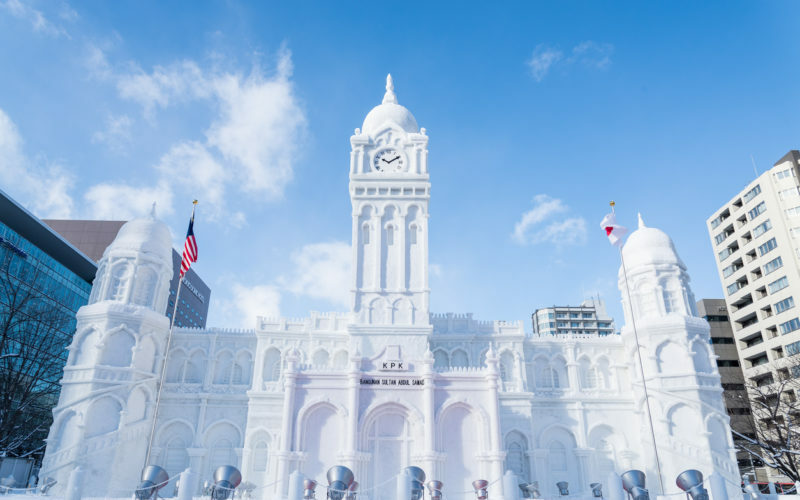 Join the pilgrimage to the snow mecca on Japan’s main island! 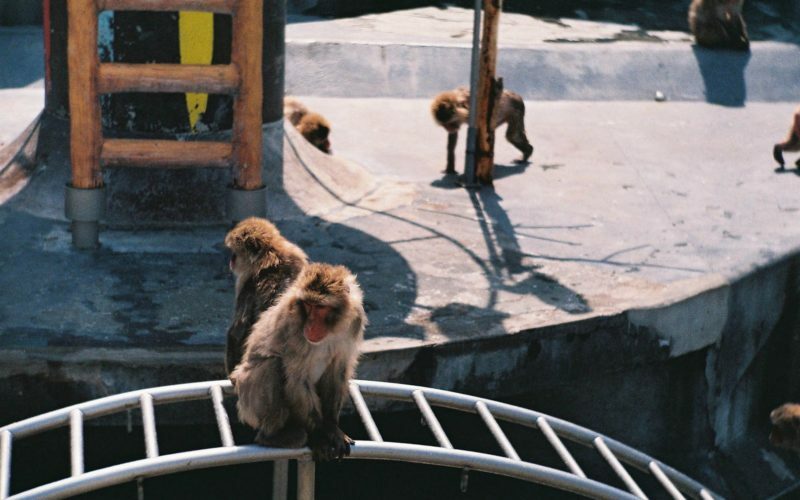 A prelude to the hot spring monkeys. 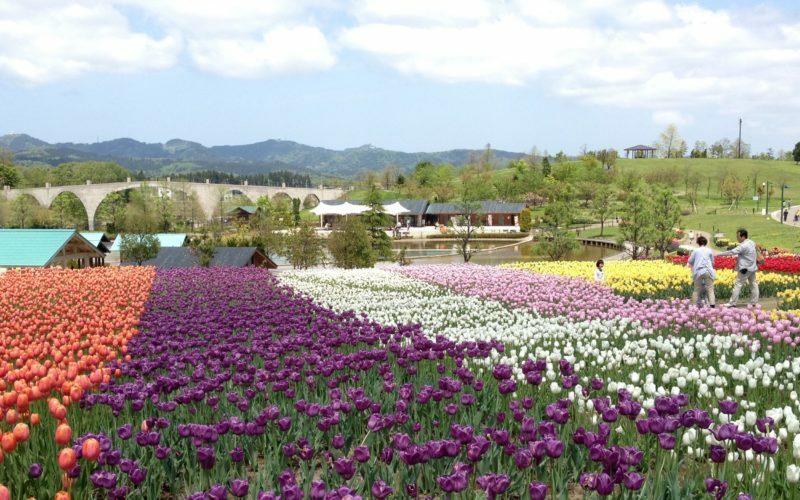 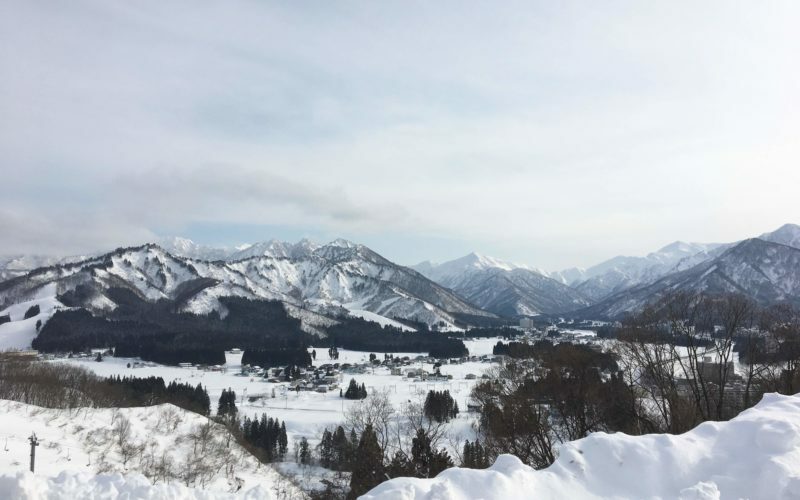 As GaijinPot’s 2018 top destination — this hot spring and ski resort is a sporty spot in the beautiful Niigata Prefecture. 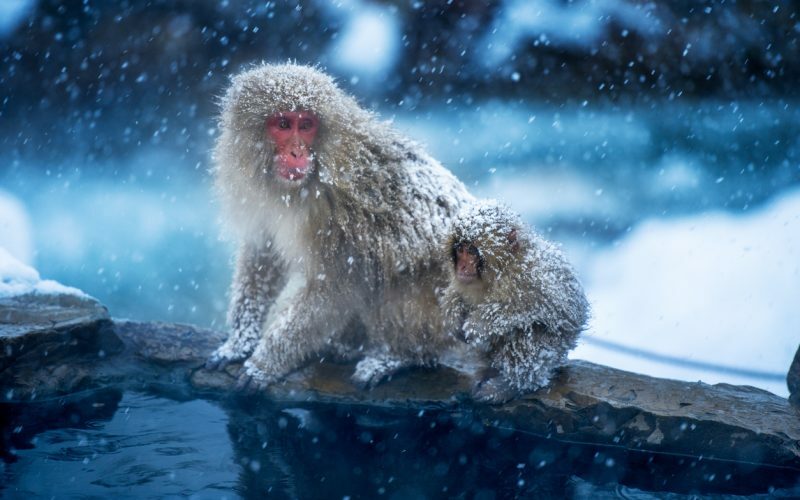 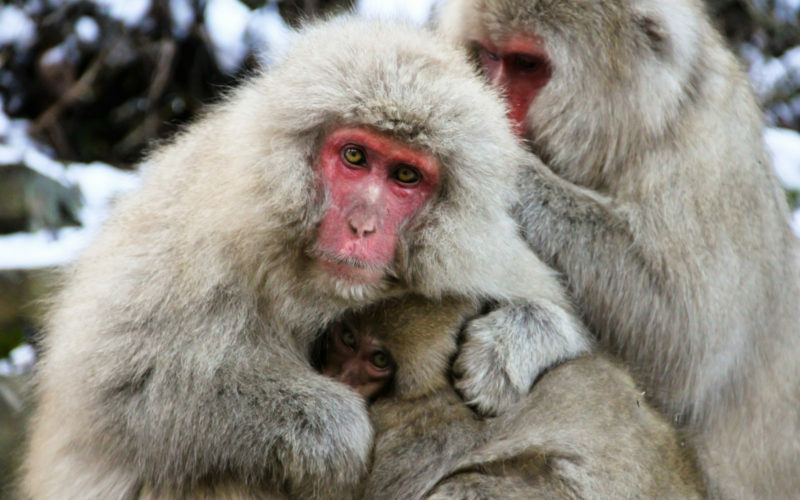 The snow monkeys know how to enjoy life — they go to hell. 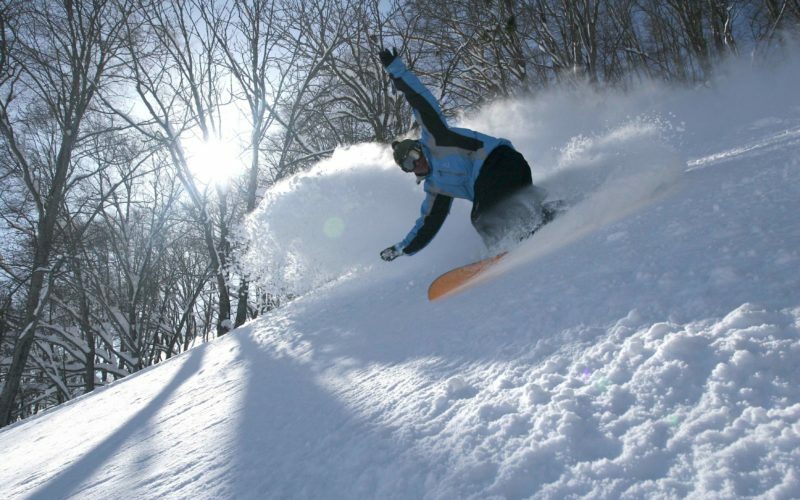 Just looking for a day on the ski slopes then a dip in the hot springs? 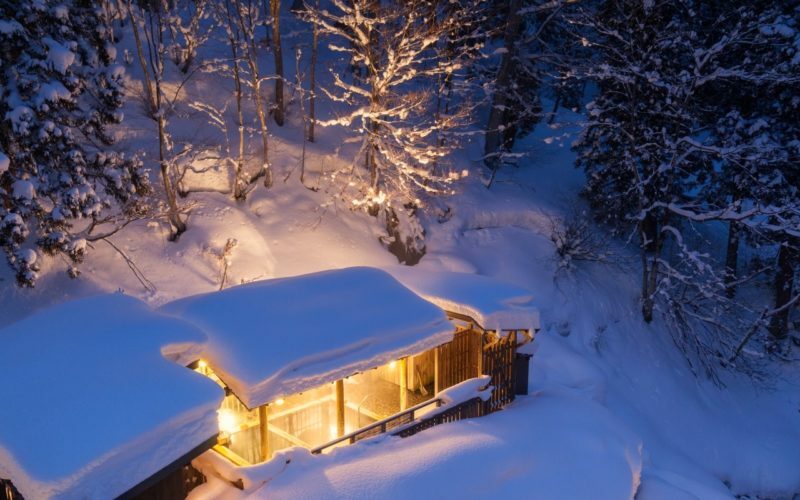 Myoko’s got nine ski resorts and seven hot springs waiting for you.